- Three well-appointed bedrooms are serviced by a family sized bathroom featuring a new vanity and separate toilet. - Recently updated kitchen featuring a contemporary tiled splashback, quality stainless steel appliances and a tranquil outlook to the backyard. - Stunning French doors open onto the spacious open plan living and dining rooms. - Beautiful high ceilings featuring ornate cornices along with the classic brick fireplace create a warm and cosy feel to the home. - Air-conditioning and ceiling fans throughout. - Massive sunroom is a versatile space ideal for a home office, teenager's retreat or an entertaining area. - 1.5 lock up garage with remote access. - Positioned on the elevated side of the street, in a quiet cul-de-sac. - Moments to Wollongong CBD, this location offers great access to transport and is within walking distances to quality schools and transport. 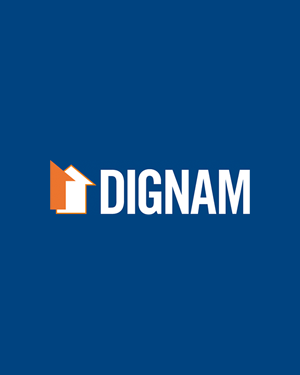 Contact Dignam Real Estate today on 4267 5377 or info@dignam.com.au to register your interest.